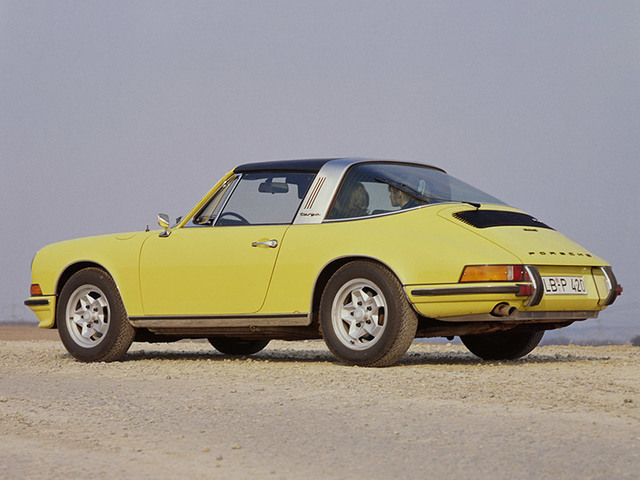 Porsche introduced the Targa model in response to increased safety requirements for open-top vehicles in the USA. 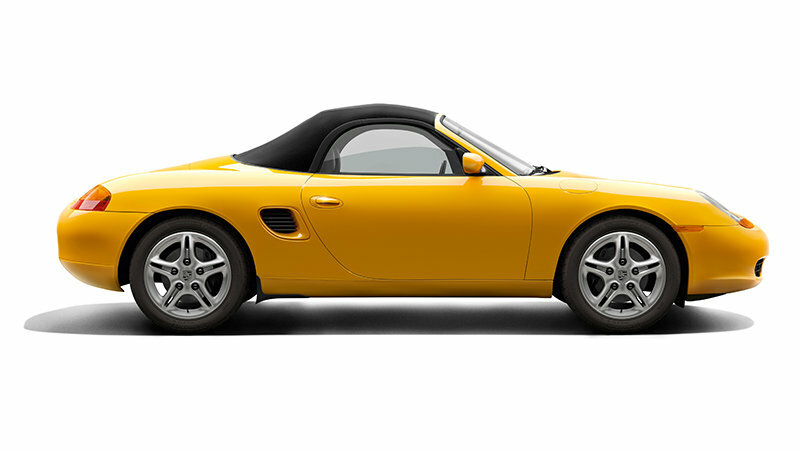 Thanks to the fixed bar, the occupants were protected from injury in the event of the vehicle overturning. 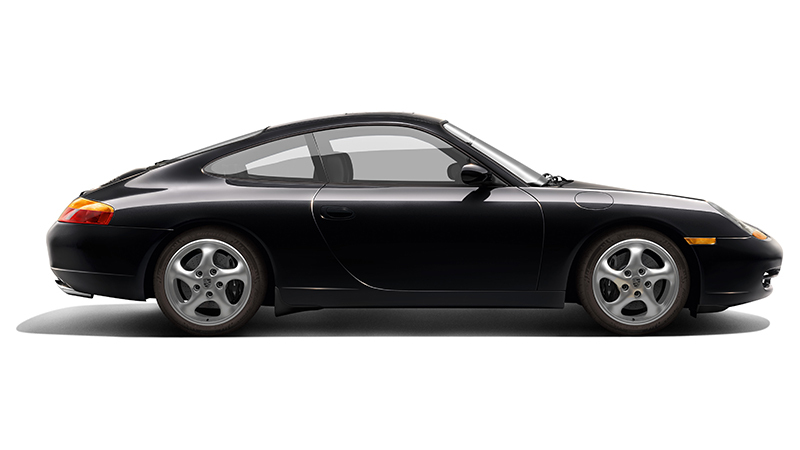 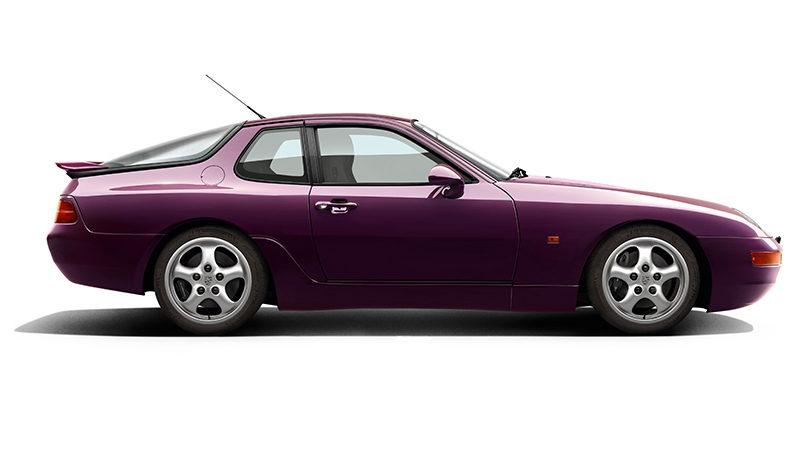 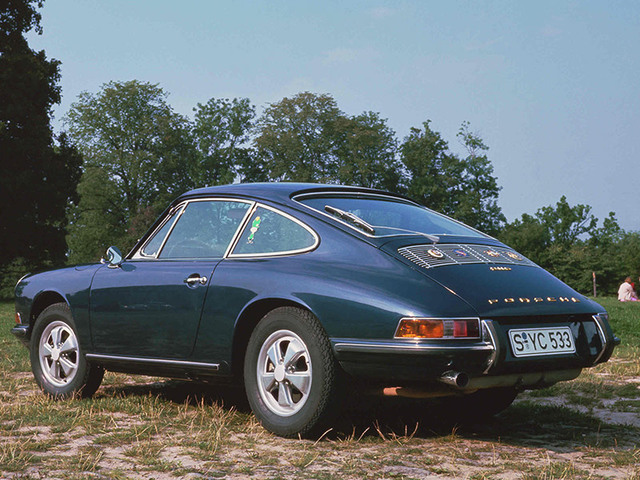 Due to various engine modifications, the sports version of the 911 initially had a power output of 160 hp, ultimately increasing to 190 hp. 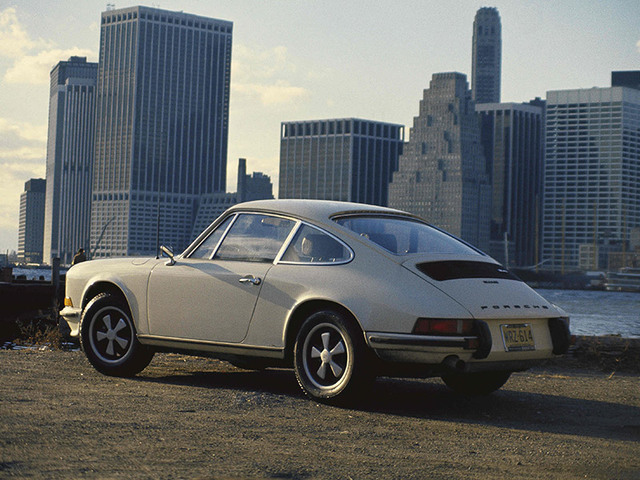 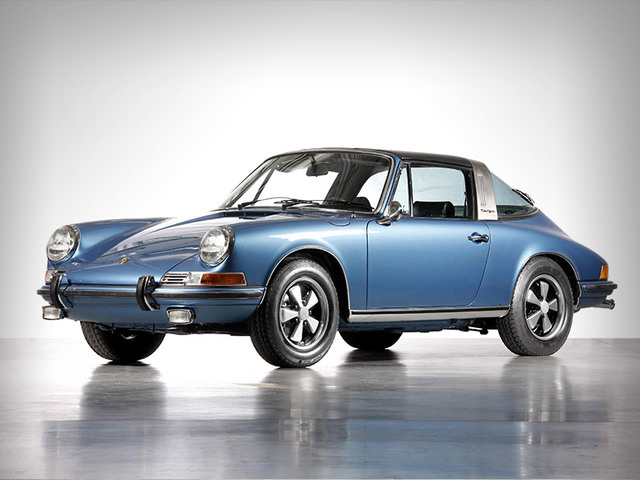 In addition to superior equipment, the S model was the first 911 to be given "Fuchs" rims with their distinctive 5-spoke design. 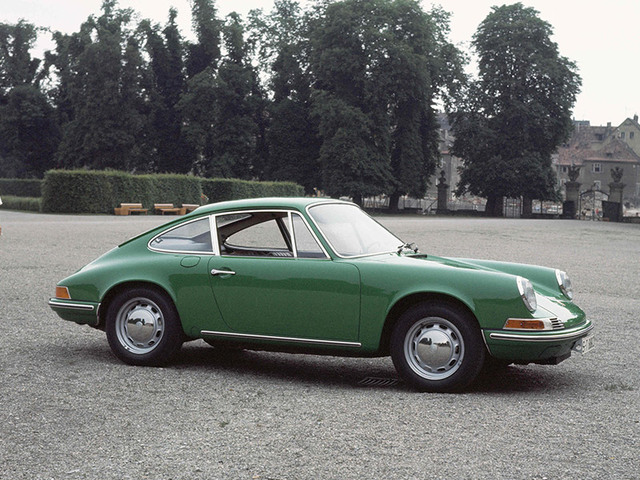 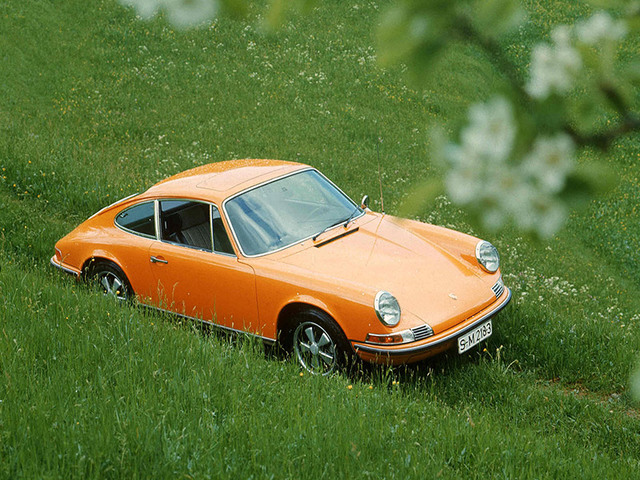 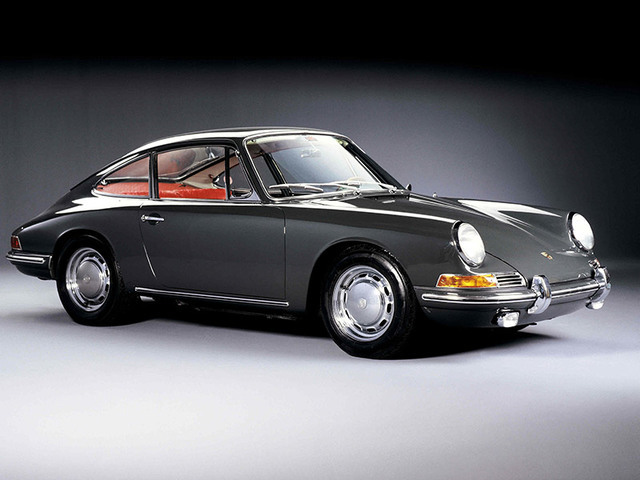 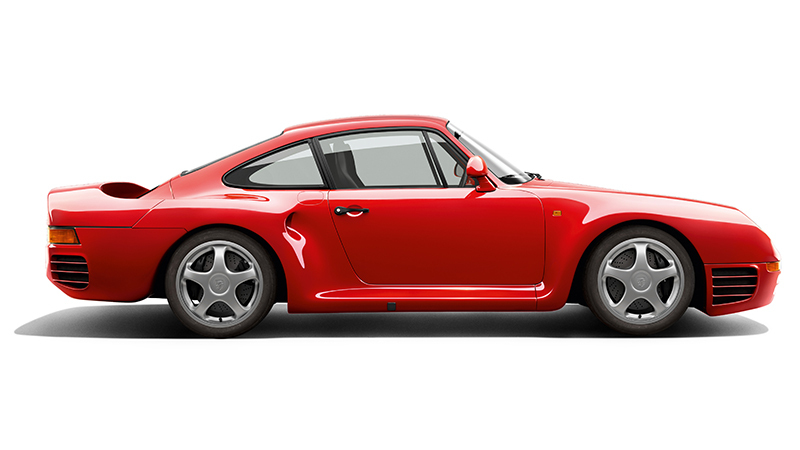 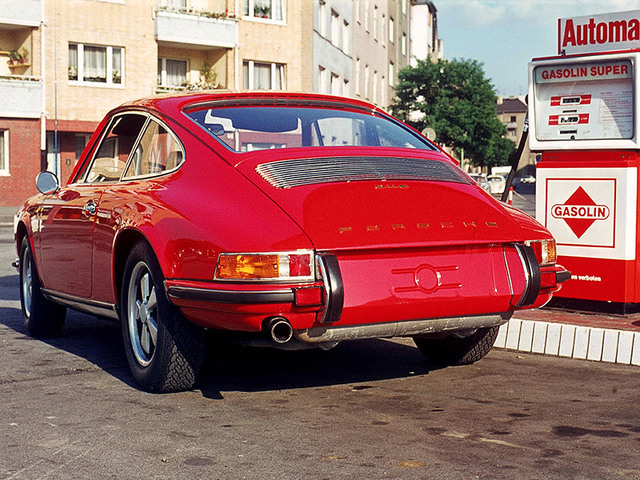 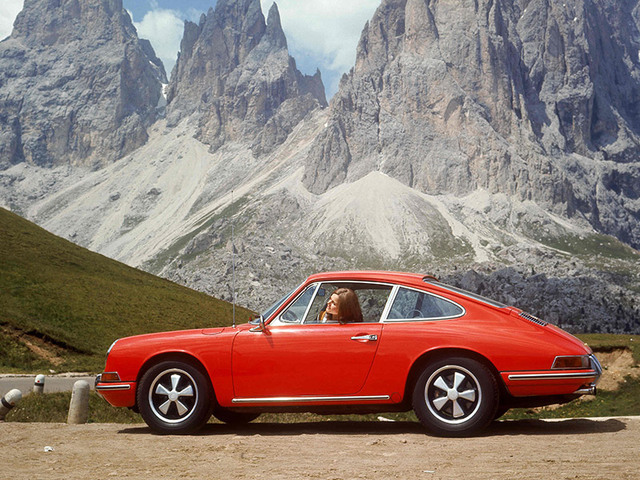 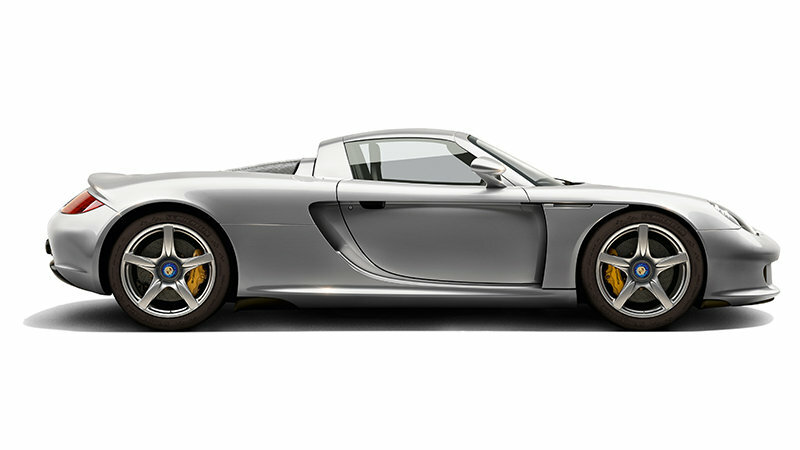 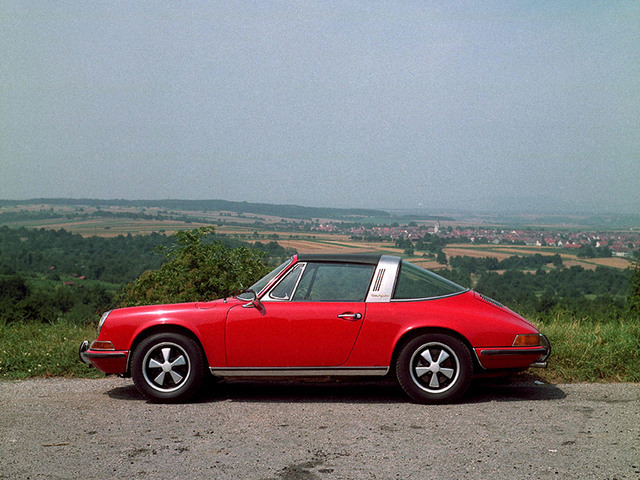 The "Touring" version became the new entry-level model in the 911 family, initially developing 110 hp and later 130 hp. 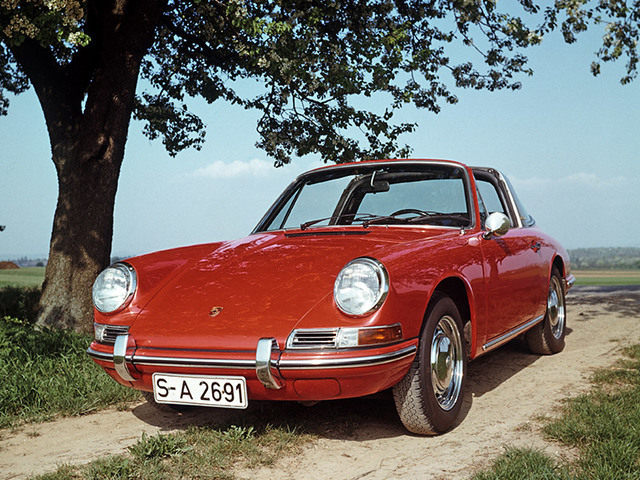 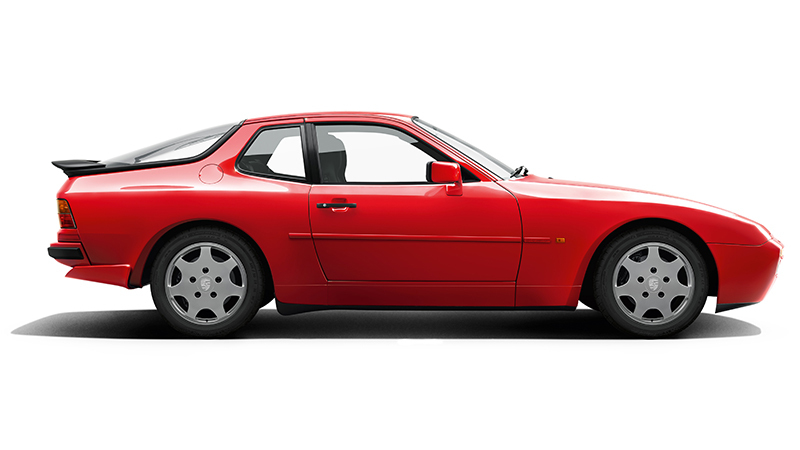 Its equipment matched that of the four-cylinder 912 model. 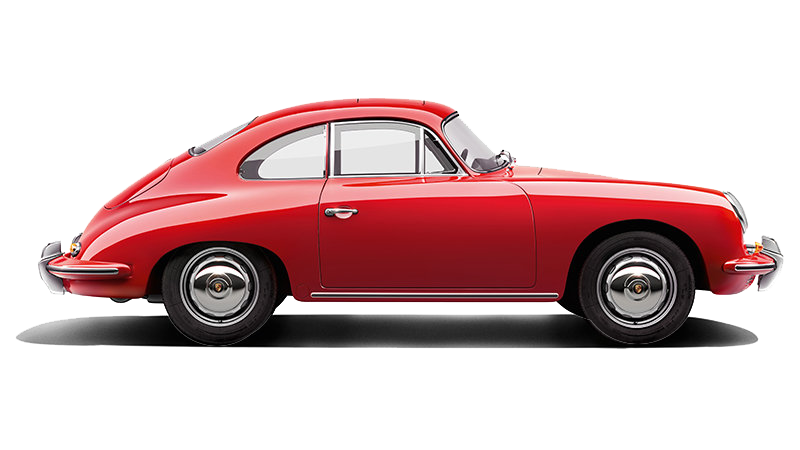 One of the ways in which it could be distinguished from more powerful models was the fact that it had a silver rather than a gold logo. 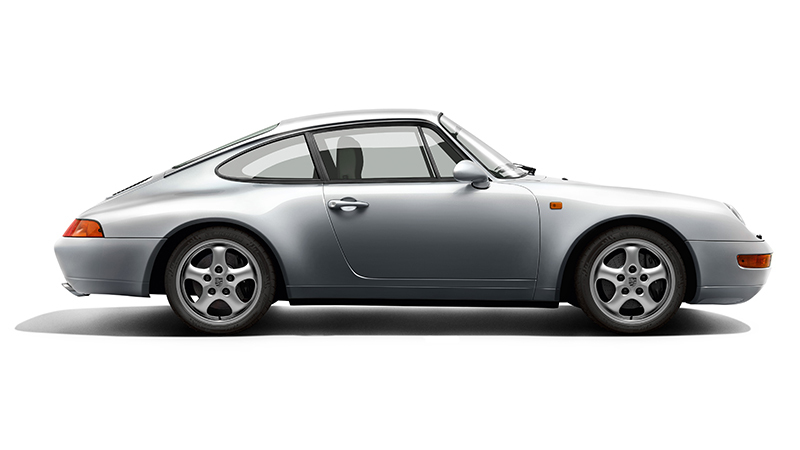 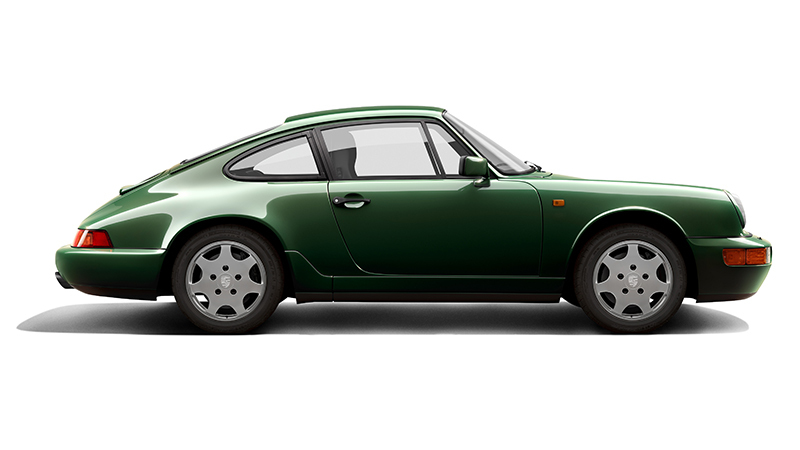 With the introduction of the T version as the new standard model, with a less powerful engine and 4-speed manual transmission, the previous 911 was renamed the 911 L. The engine remained unchanged. 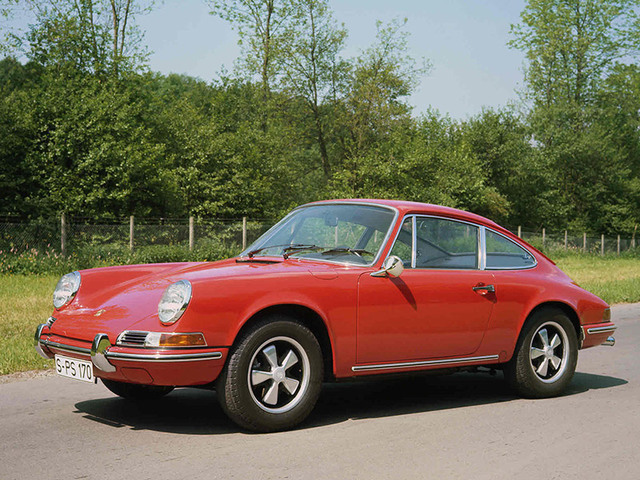 The existing 2.0-litre engines entered their final year of construction in MY 1969 and were replaced by new 2.2-litre engines. 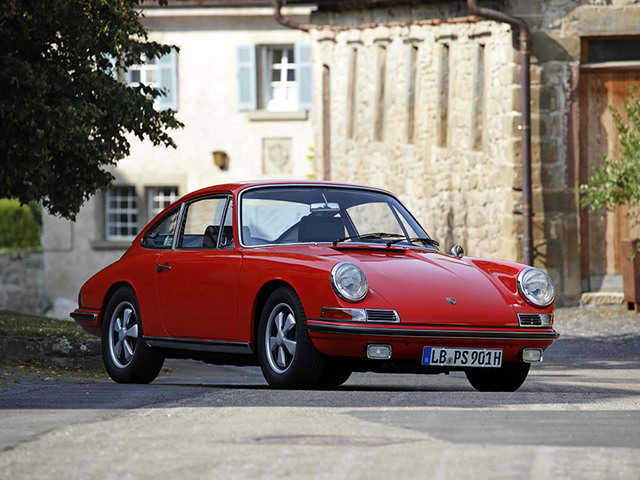 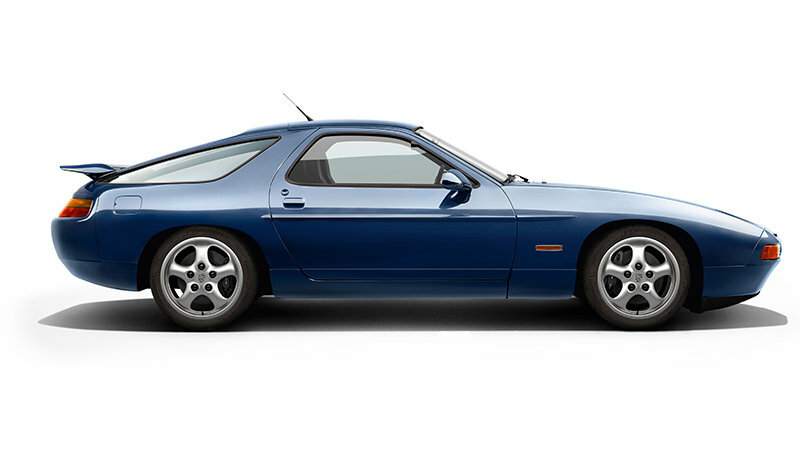 The L version was renamed the 911 E following the introduction of the new generation of engines and delivered power outputs of between 140 hp and 165 hp.